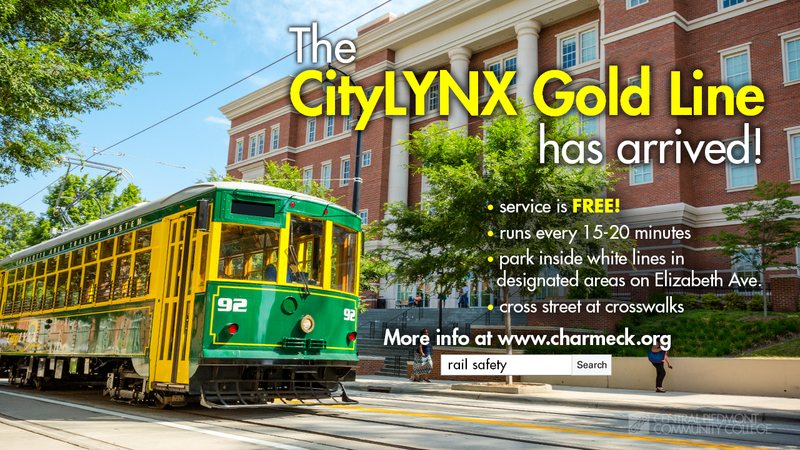 The City of Charlotte is conducting an emergency training exercise on the CityLYNX Gold Line on Sunday, May 3 at the intersection of Elizabeth Ave. and Hawthorne Lane from 6 a.m. – 11:30 a.m.
Several City of Charlotte department are working with local and federal agencies to prepare for a real emergency. You may see several emergency vehicles and staff. This is a part of the training exercise. 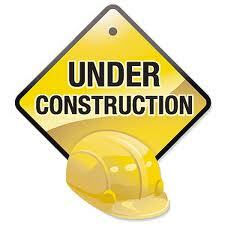 We appreciate your patience and apologize for any inconvenience.